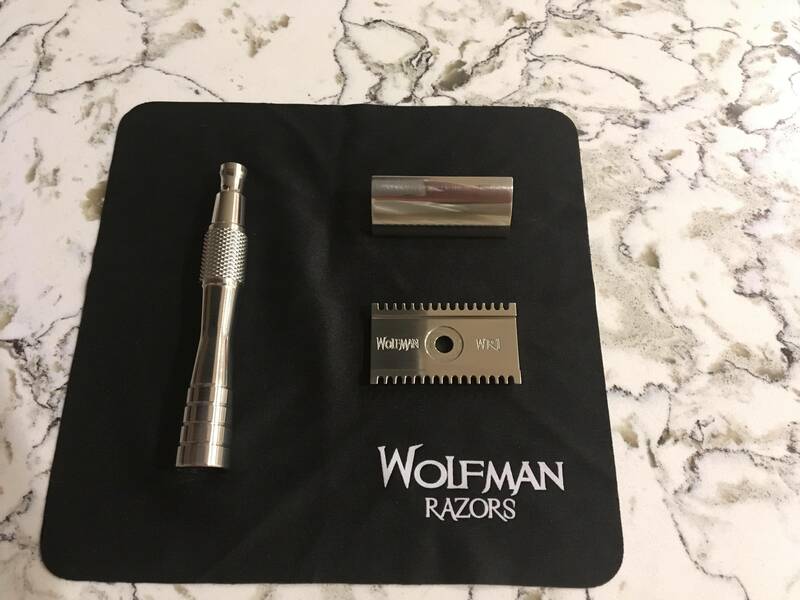 This razor is stainless steel and not titanium. 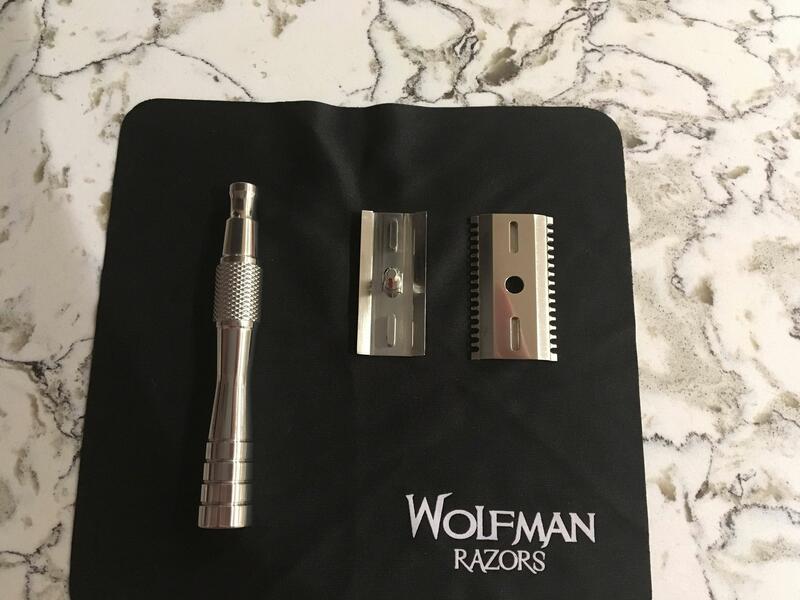 Have Wolfman Razors lost their appeal? This would have been gone in a matter of minutes a year ago. 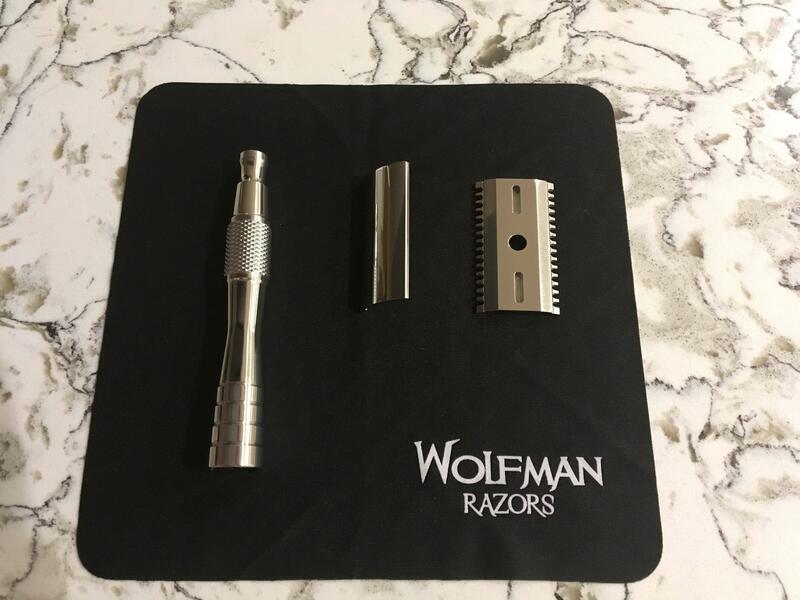 Feel free to PM with any inquiries but for right now this sale is withdrawn.